Mexican food melts my heart. I love the spicy flavors, but will admit, I had never tried any Mexican baked goods. 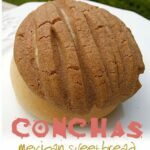 You know how much I love baking, so when I saw the recipe for Conchas, a Mexican sweet bread with a cinnamon topping, in the BHG magazine “Ultimate Mexican”, I knew I had to try it. This was my first time making these, so my topping on some of them slid a bit, but overall they were easy to make and tasted fabulous. I’m out of town as I type this, so this post is short and sweet, emphasis on sweet :) Here’s the recipe, hope you try them, they are wonderful, though best eaten the same day. These were better warm, so if they have cooled completely, just pop them in the microwave for ten seconds and enjoy. In a large bowl stir together yeast and warm water, let stand for ten minutes. Stir in evaporated milk, 1/3 cup sugar, melted butter, egg, and salt. Stir on 2 cups flour. Gradually stir in remaining 2 cups flour and the 1/2 teaspoon cinnamon to make the dough. Turn dough out onto lightly floured surface. Knead 3-5 minutes, until smooth and elastic. Shape into a ball and transfer to a greased bowl, turn he dough to coat. Cover and let rise until doubled, about 60-75 minutes. Meanwhile, for the topping, in medium bowl, beat softened butter with mixer on medium for 30 seconds. Add 2/3 cup sugar, beat until well mixed. Stir in 1 cup flour, 2 teaspoons cinnamon, and vanilla. Punch down the dough then cover an let stand ten minutes. Divide dough into 12 pieces. 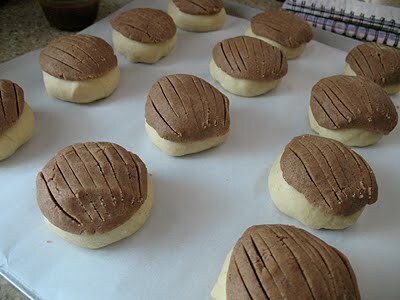 Roll each piece into a ball and place 3 inches apart on a parchment lined baking sheet. press balls down slightly. Divide topping into 12 balls, pat each ball flat. Place one round of topping onto each dough ball. use a sharp paring knife to cut grooves in the topping to resemble a scallop shell. Cover rolls and let rise until doubled, about 45 minutes. 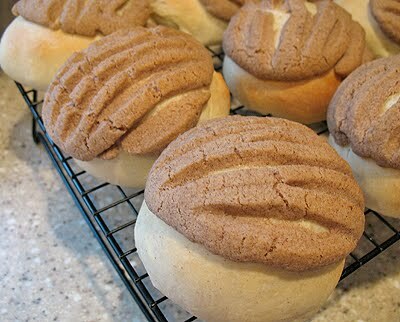 Meanwhile, preheat oven to 375 F. Bake rolls 18-20 minutes, or until light golden brown. Remove from baking sheet and cool on wire racks. Your recipes are great and I love Them! 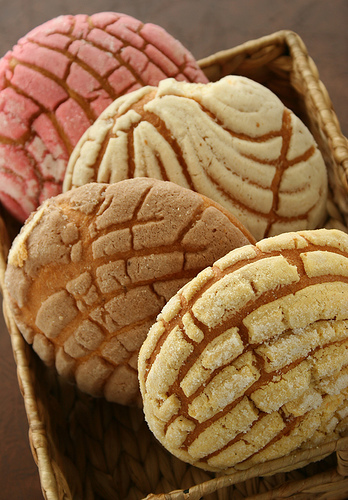 My father is from Mexico so whenever we go there I love to get these!I will definetly be making these! Wow!! When visiting my dad in Colorado there was a Latin market that sold these. 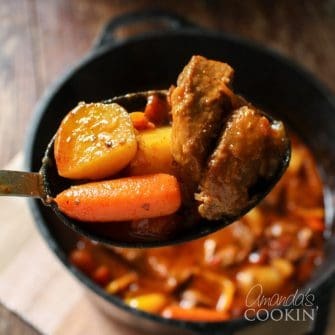 We have been looking for a recipe to make them here in Northern New England as they don’t have anything like that in the area. These are just the ticket! They are now a family favorite! Good luck Angie! I bet they'll be awesome! These are really easy Patty, you should definitely try them! 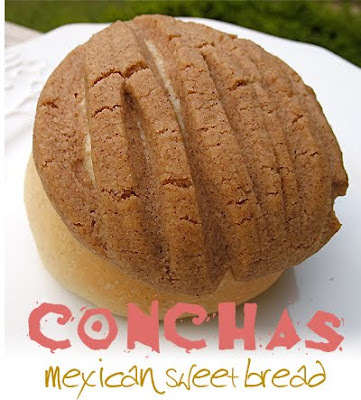 Hmmmmmmm dis looks nice,Mexico got good bakeries I can see,I havn't had 1 though. 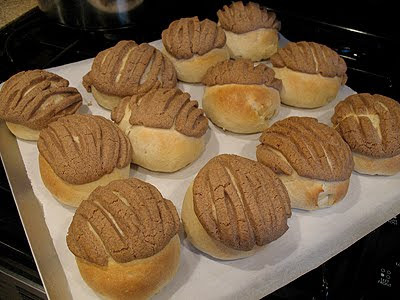 I haven't had Mexican baked goods either. Looks like a fun one to make. Thanks everyone! This is really an easy dough, very little kneading and easy to work with. You should try them!